Want to take out an advertisement spread to congratulate Michael Jordan on his induction into the Naismith Memorial Basketball Hall of Fame? According to the Seventh Circuit’s recent decision in Jordan v. Jewel Food Stores, Inc., you better have the NBA legend’s permission before you do. The Seventh Circuit disagreed and found the advertisement did amount to commercial speech. In reversing the district court’s decision, the Seventh Circuit noted that the boundaries of commercial speech are not limited by the Supreme Court’s core definition—“speech that proposes a commercial transaction”—and that the district court placed too much weight on this definition. 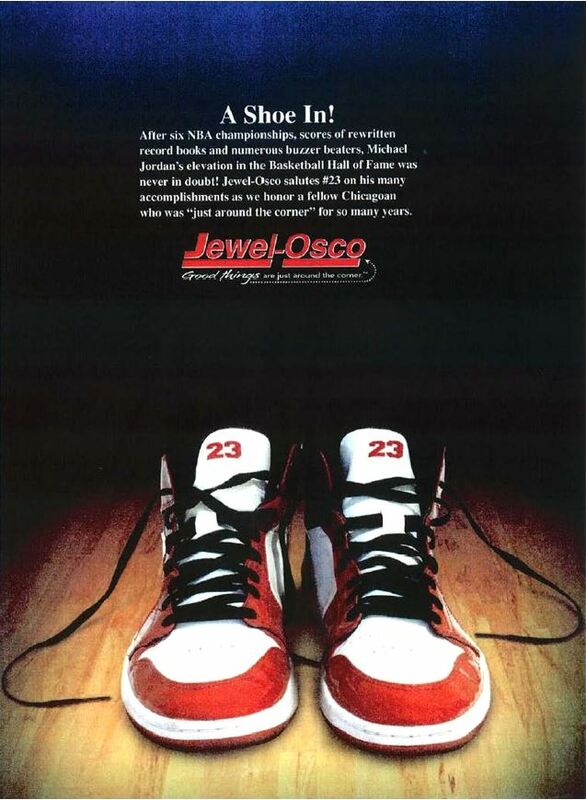 Rather, when speech, like the advertisement at issue, has both commercial (e.g., Jewel-Osco’s logo and slogan) and noncommercial (e.g., the Michael Jordan tribute) elements, a court should apply the Supreme Court’s test outlined in Bolger v. Youngs Drug Products. In Bolger, the Supreme Court found the following factors to be determinative: “whether (1) the speech is an advertisement; (2) the speech refers to a specific product; and (3) the speaker has an economic motivation for the speech.” For the first factor, the Seventh Circuit found the speech constituted an advertisement because it “was aimed at promoting goodwill for the Jewel-Osco brand by exploiting public affection for Jordan at an auspicious moment in his career.” As to the second and third factors, the court found the advertisement promoted patronage at Jewel-Osco stores and served the economic function of enhancing the Jewel-Osco brand and consumer goodwill. Notably, the Seventh Circuit looked to the overall context and content of this specific advertisement in making its determination. The court stated that, “nothing we say here is meant to suggest that a company cannot use its graphic logo or slogan in an otherwise noncommercial way . . . our holding is tied to the particular content and context of Jewel’s ad.” From a policy perspective, the court also noted that a contrary ruling would have “sweeping and troublesome implications for athletes, actors, celebrities, and other trademark holders seeking to protect the use of their identities or marks.” This ruling indicates that a company’s otherwise noncommercial advertisement may be deemed commercial speech if its context and content appears to serve the economic function of enhancing the company brand or consumer goodwill. The merits of Jordan’s state and federal claims will be reached by the district court on remand. Jordan’s lawyers have stated that any damages he receives will be donated to charity.